In response to the HP Print Control scanner app that we covered yesterday, a source at Apple told us that Apple is working on an app called “scanner” that uses iOS devices camera to act like a digital scanner. Clearly this is meant for higher iPhone class cameras rather than current iPad or iPod touch cameras. On board software then separates images blocks from text. This is where it gets murky. At last word, Apple was trying to do OCR both on-device and using alternative cloud methods for recognizing text. Third party Optical Character Recognition (OCR) vs. in house solutions were also being tested. The resulting file can then be saved as a PDF, .Pages, exported to contacts (in the case of business cards for example). Third party apps already exist in this field but word is that Apple wanted a polished in-house app that directly tied to its contacts and Pages apps. 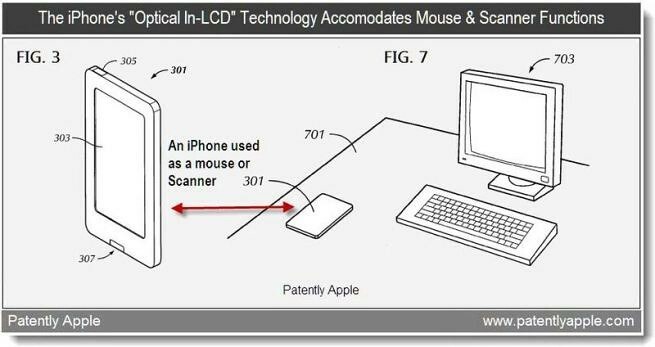 Apple has numerous patents in this field so they’ve been thinking about this for awhile. It isn’t certain when or if this application will be released or if Apple will bundle it as part of its iOS, iWork Apps, or a separate app going forward. Google does something similar to this with their Docs App in Android. Does Apple have to kill the iPod?